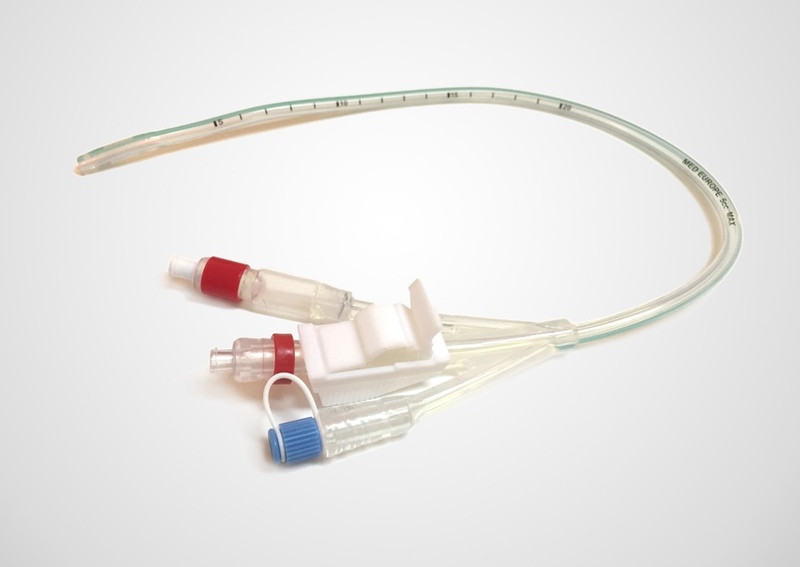 The TRUE FLOW RDB cannula is designed to be used during ascending aorta and arch procedures when antegrade selective cerebral perfusion (ASCP) is needed. Its unique features allow a safe positioning, low risk of displacement and optimal blood flow to the brain. Antegrade Selective Cerebral Perfusion with moderate hypothermia is a safe method of cerebral protection having a lower risk of mortality and a lower incidence of neurological accident when compared to other available techniques. 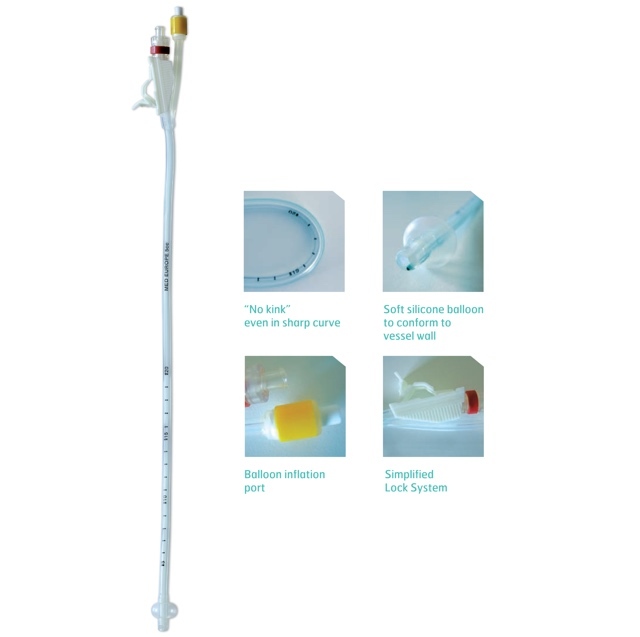 True Flow is a cannula specifically designed for this purpose and could help the surgeon during surgery.